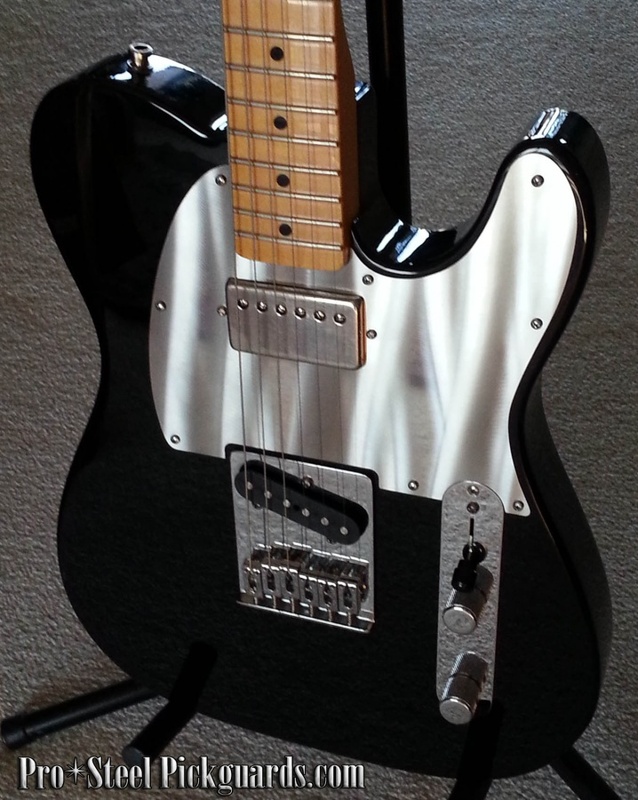 commented on "CLICK HERE TO SEE STYLES ..."
Fender Standard Telecaster pickguards - have a look for yourself. Two new killer designs made for a Std Tele with a Humbucker installed in Neck - These will take your Tele to a whole new level of bling! !